Okay, so technically it's a thriller but it's centered around WWI espionage. That makes it a war movie in my book. This movie hasn't been made yet, so I don't have any good / relevant pictures to use for this post. 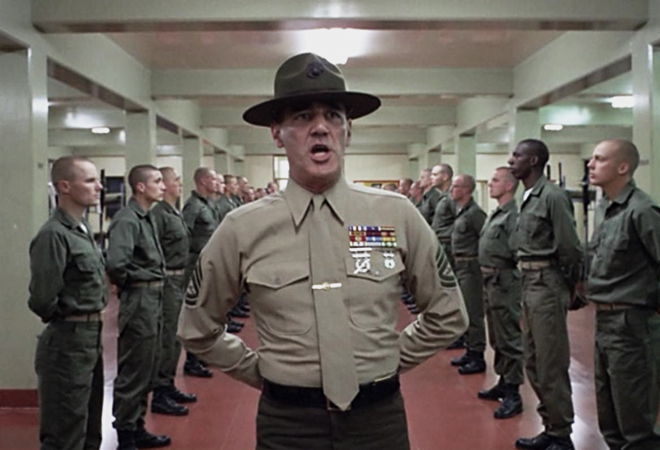 Instead, I present you with this image from 'Full Metal Jacket' because it soothes me.